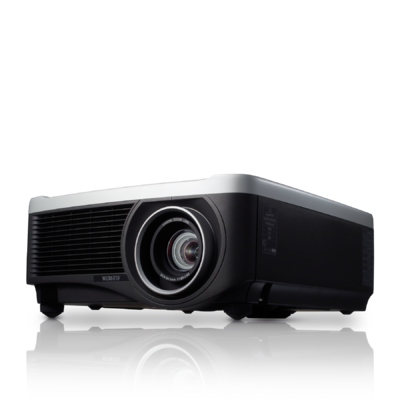 The new REALiS WUX6010 projector offers a robust combination of 6000 Lumens of high brightness, WUXGA (1920 x 1200) high resolution, and Canon's unique LCOS display technology to set this model apart. 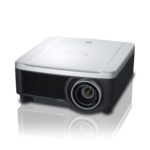 The REALiS WUX6010 Pro AV Installation LCOS Projector delivers intricately detailed, colour-accurate still or motion images with a contrast ratio of up to 2000:1.This model is compatible with all current interchangeable Genuine Canon projector lenses to suit a variety of screen sizes ranging from close rear-projection to long-throw display environments. 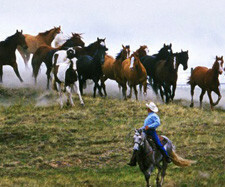 Representation of colours can be critical in many applications. The REALiS WUX6010 incorporates an advanced image processor that facilitates a wide variety of colour and image adjustment options to help ensure that colour reproduction is highly accurate. Powered horizontal and vertical lens-shift and independent four-corner keystone functions aid in making the REALiS WUX6010 convenient to install. 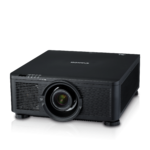 Advanced Professional Calibration settings, including built-in edge blending and a vertical projection function, further expand the REALiS WUX6010's ability to support a variety of installation settings. The REALiS WUX6010 offers extensive connectivity options which include HDBaseT, HDMI, DVI-I, and a RJ-45 port. Compatibility with PJLink, and Crestron and AMX systems is built in for remote monitoring and control. A long life short-arc lamp, as well as a simplified overall maintenance design, adds to the ease of use. 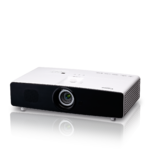 All of these features allow the Canon REALiS WUX6010 Installation LCOS Projector to deliver a bright, colour accurate, versatile display solution - making it ideal for a variety of environments and applications such as educational institutions, large conference rooms and boardrooms, medical schools, houses of worship, museums and galleries, digital signage, simulation and training, CAD (computer-aided design) labs, command control centers, entertainment facilities and more.